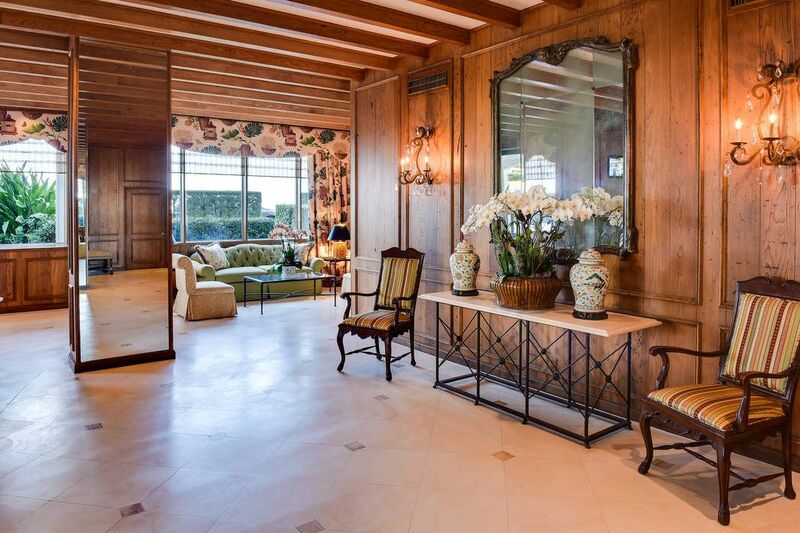 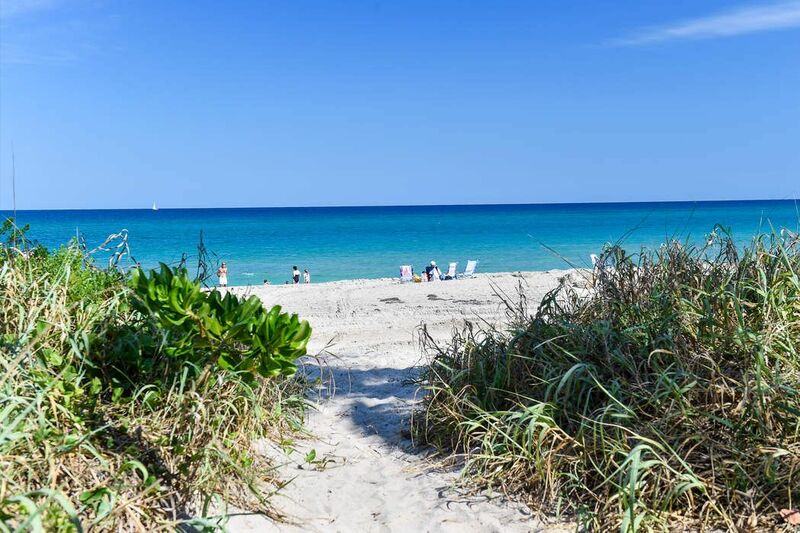 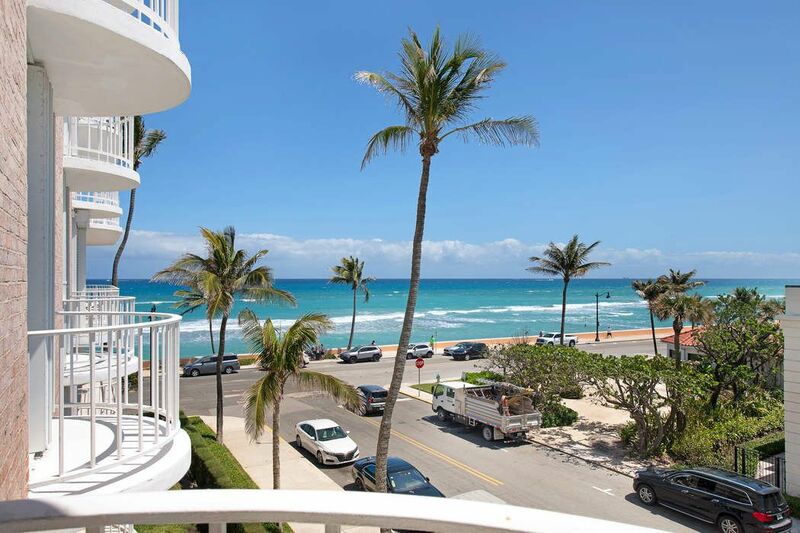 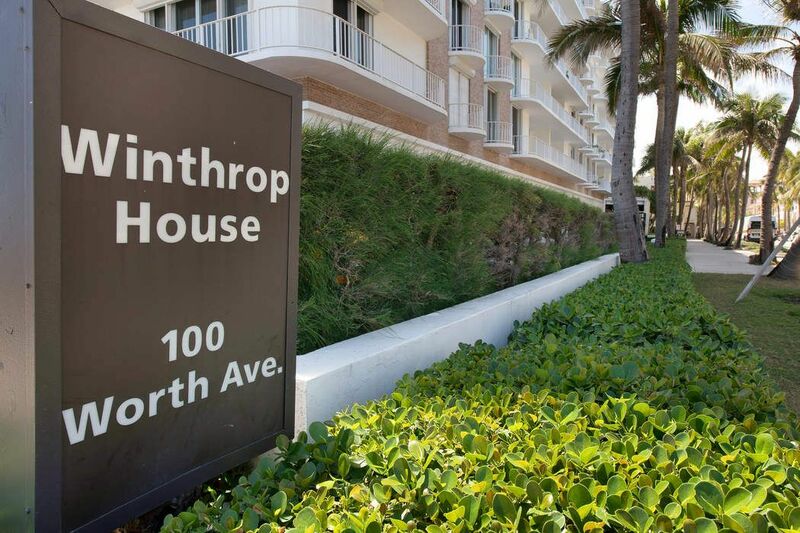 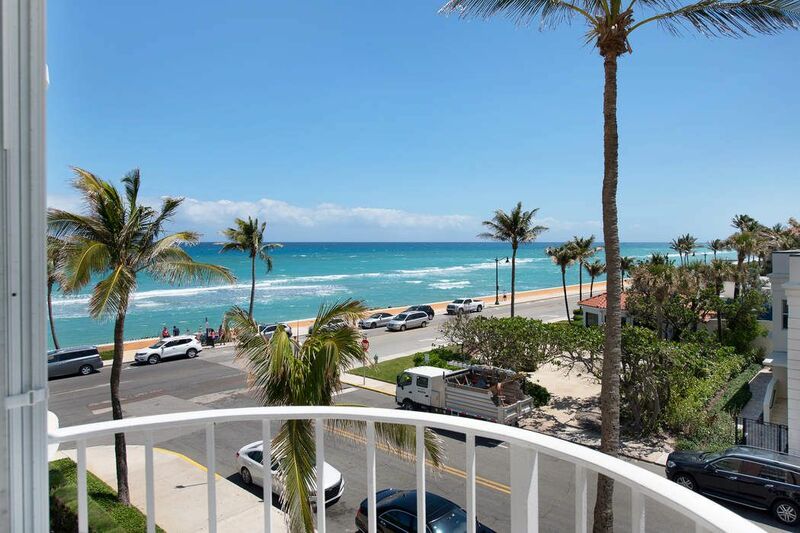 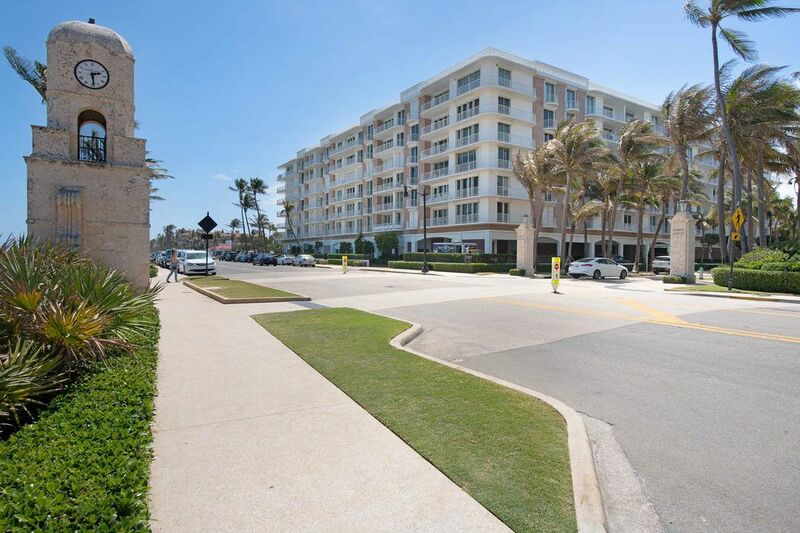 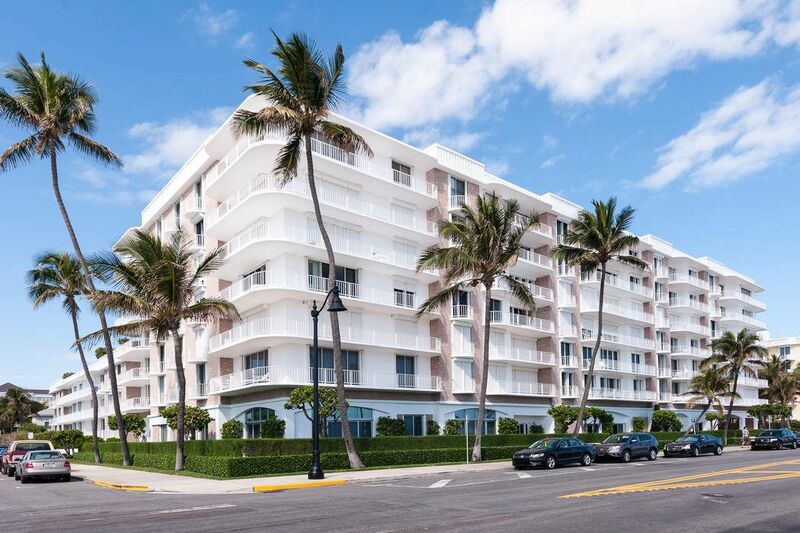 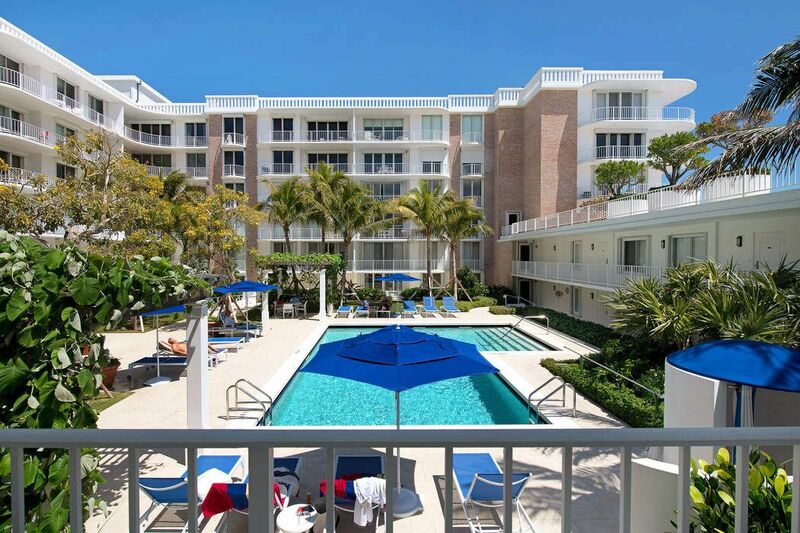 100 Worth Avenue 417, Palm Beach, FL 33480 | Sotheby's International Realty, Inc.
$1,850,000 2 Bedrooms2 Full Baths1,580 sq. 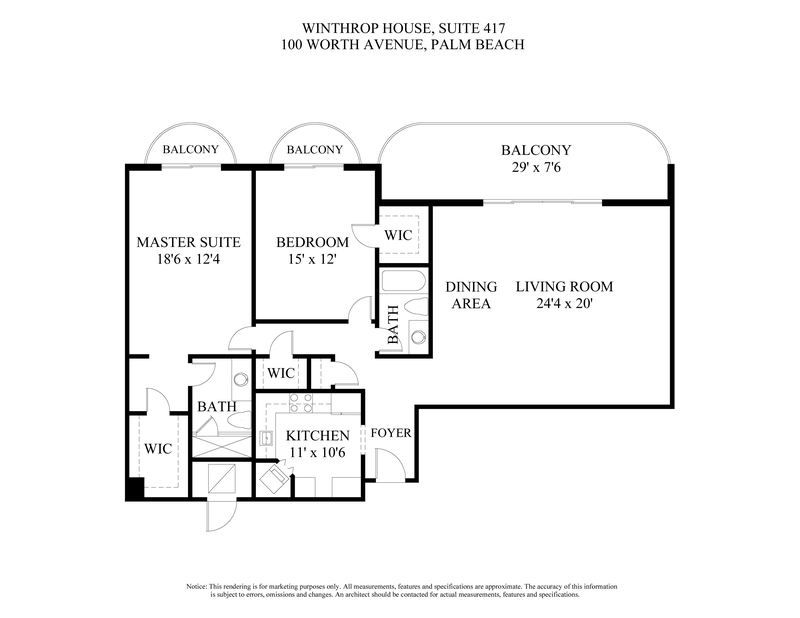 ft.
Blue water, ocean views from your Living Room, Master Bedroom and Guest Room in this Winthrop House, southern exposure apartment. 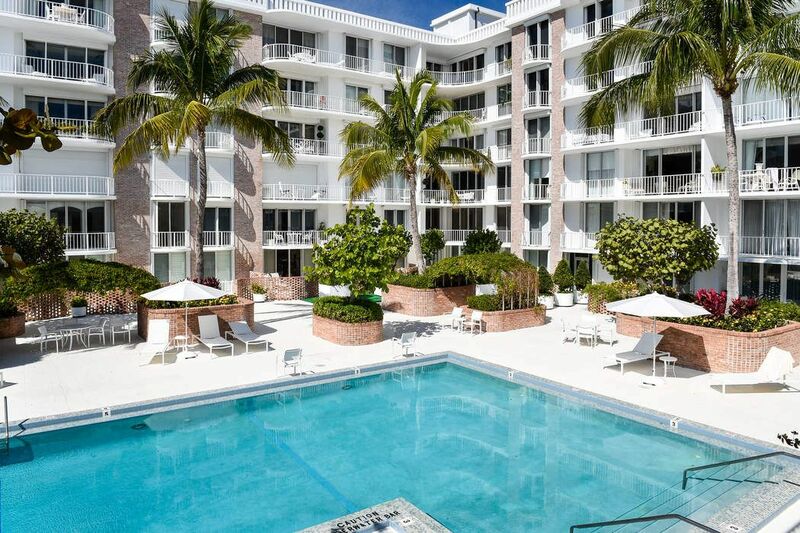 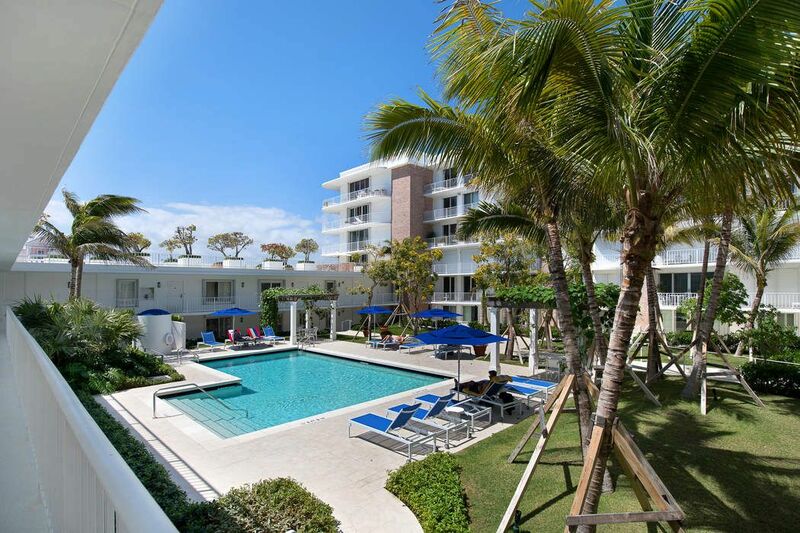 Desirable 17-Line adjacent to an elevator for easy lobby level amenities access and pool deck that has recently been transformed after a stunning renovation. 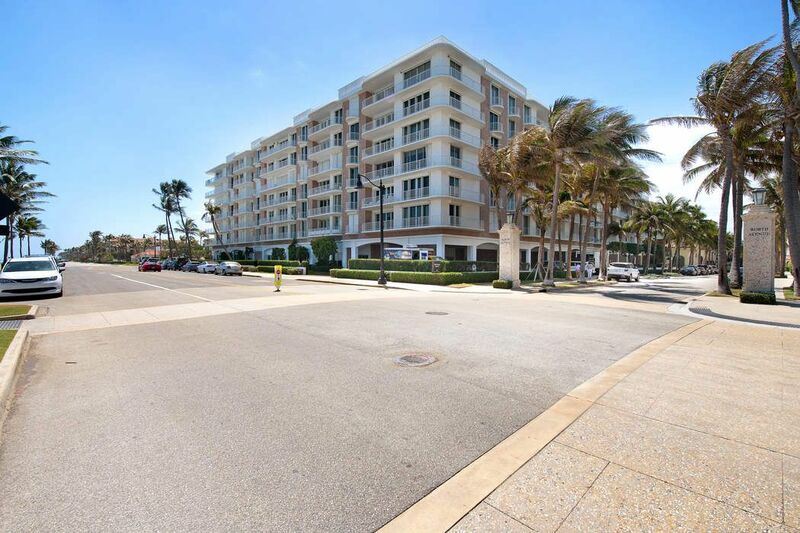 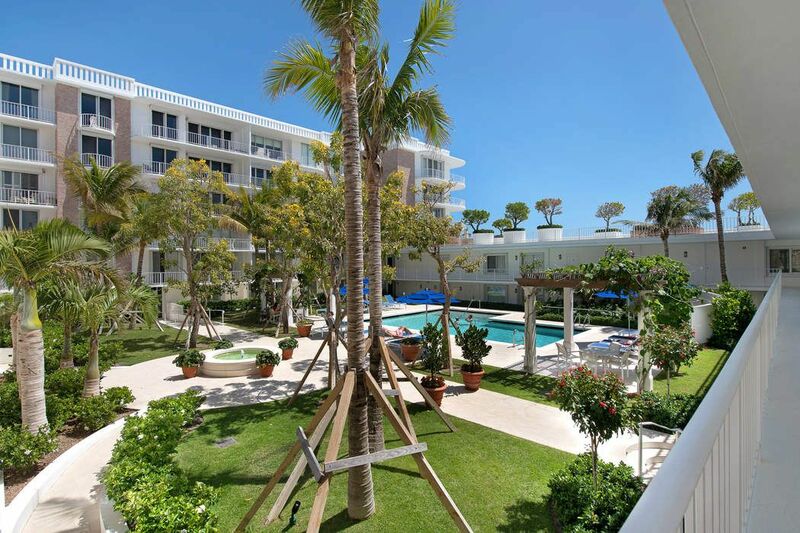 This prestigious Worth Ave address will place you a short walk to all downtown Palm Beach has to offer. 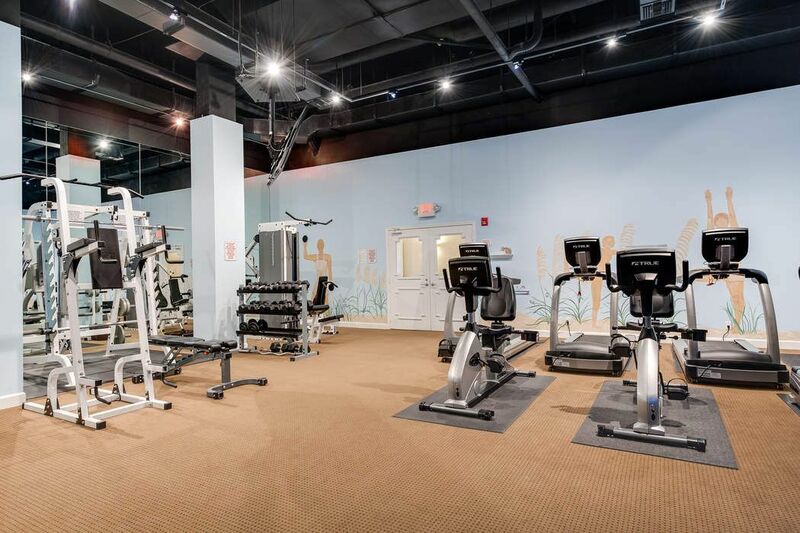 Lake Trail and the town docks, beach across the street, shops, restaurants and hotels virtually at your doorstep will make for a remarkable lifestyle.